This infographic takes a historical view on women in elective office, particularly in the House of Representatives, Senate, Vice Presidency, and Presidency. 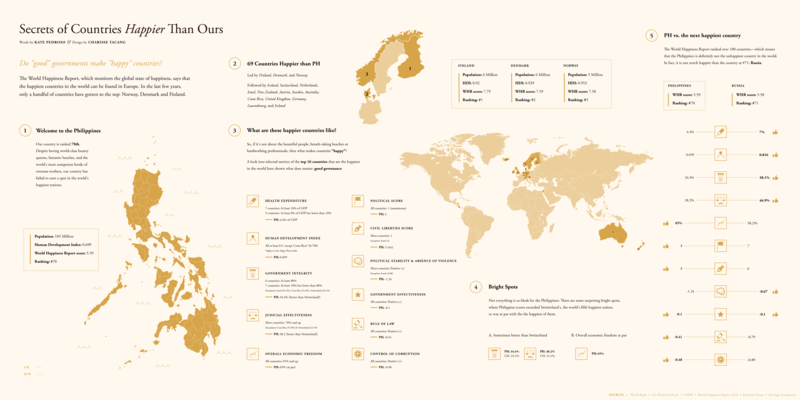 Our dataviz entry (hi-res) made it to the WDVP longlist in the Information is Beautiful website! Learn more about the dataset’s context here. Should I share that Election Survey result? I made a flow chart to help people decide whether an election survey report is worth sharing or not. Revisited an 8-year-old dataset and visualized it.